Live where you work with no commute! Mixed use storefront with excellent Route 15 visibility in downtown commercial district. The first floor currently houses a smoke shop. The second floor is a one bedroom apartment which could easily be converted to additional space for your business. 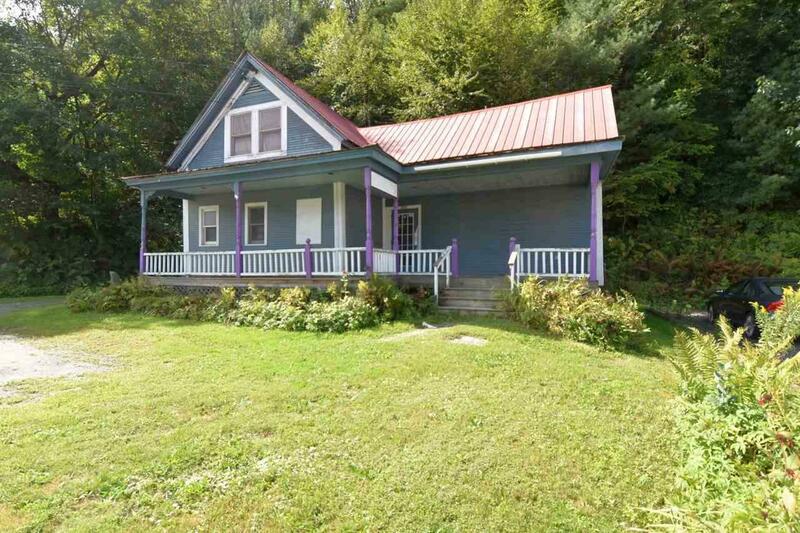 Endless possibilities with this property as it could either be used for strictly commercial purposes or easily converted to either a single family or duplex home. Parking for ten cars. Full basement offers plenty of storage. Handicap accessible. Prime location on Route 15 across from the deli building and Maplefields/gas station at the intersection of Route 100C. Perfect potential for a rental property to house Johnson State College students. 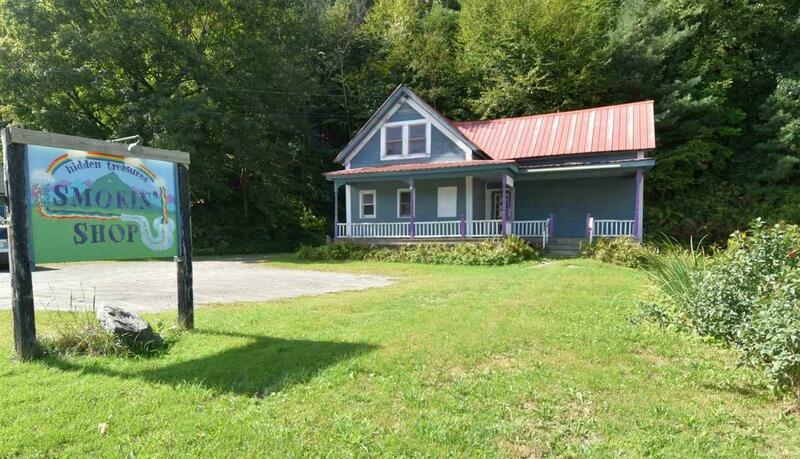 Great location for medical practice just 8 miles to Copley Hospital in Morrisville and only 14 miles to Smugglers Notch Ski Area. Courtesy of Alex Yeager of Great American Dream Realty.